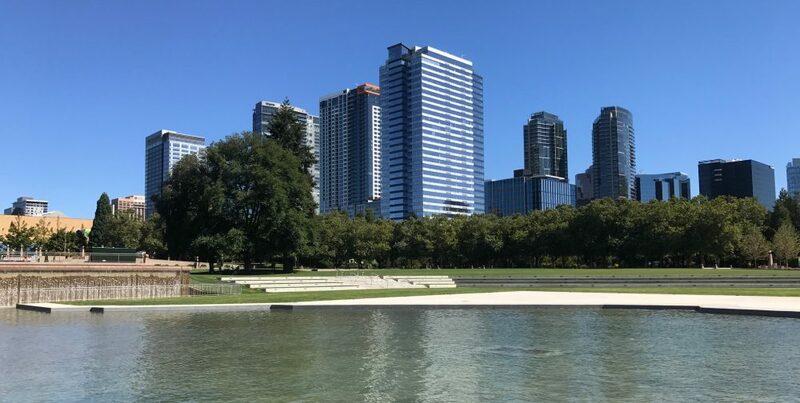 Thursday evening the City of Bellevue hosted a public open house to share the proposed plans for completion of the park’s promenade, water feature and expansion of the playground. The 21 acre park was constructed in the 1980s but the circular promenade has remained unfinished. 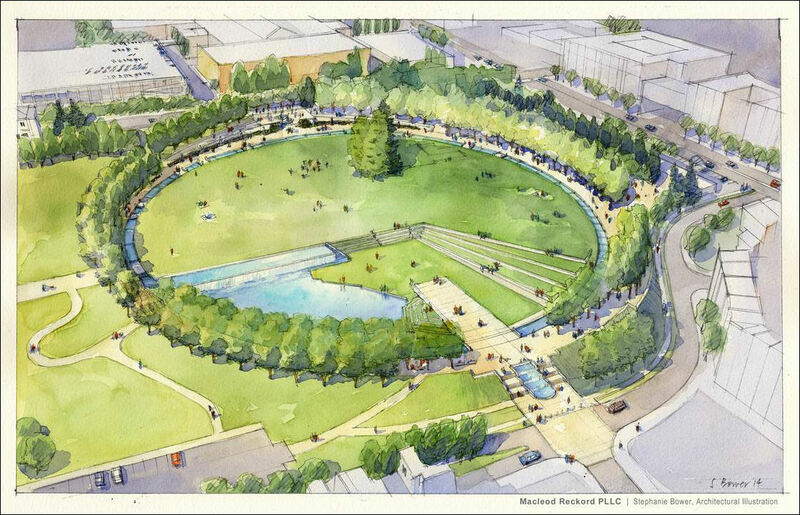 Construction is scheduled to start in mid July to complete the promenade, enhance the south entry and add a water feature, add a small terraced amphitheatre and expand the existing parking lot on the west side of the park (along 100th Avenue NE) by 100+ spaces. (The completion of the promenade will eliminate the existing parking lot at the southeast corner of the park.) The City of Bellevue, in partnership with Bellevue Rotary Club, will expand the playground. The existing popular playground structures will be retained; plans show the addition of accessible play and equipment opportunities to create a universally-accessible play experience for all ages and abilities. Construction is expected to take 10 months with the goal to have the park expansion finished for the 2016 July 4th celebration. More information on the park completion and playground can be found at www.ci.bellevue.wa.us/downtown-park-complete-circle.htm or www.ci.bellevue.wa.us/inspiration-playground.htm. Walkable neighborhoods are in high demand. Today’s buyers favor communities that offer a mix of housing, amenities and services and walkability to workplaces. In a National Association of Realtors® Community Preference Survey, two thirds of those surveyed ranked walkability as an important factor in choosing where to live. Neighborhoods with a mix of housing, shopping, dining and businesses that are easy to walk to were highly preferred over neighborhoods that require more drive time between home, work, schools and recreation. Communities with greater walkability tend to have higher resale value as well. 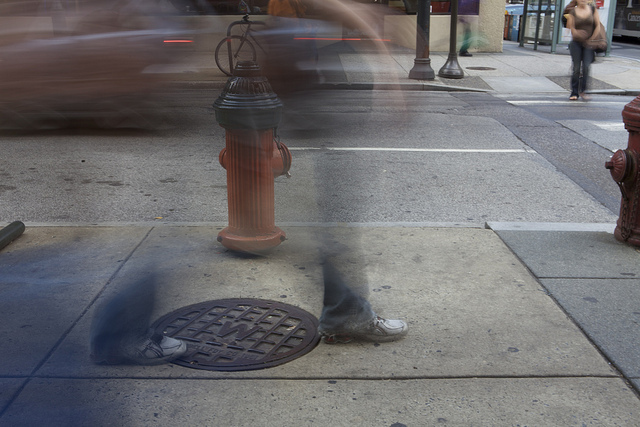 Walkability plays a big part in a city’s economic vibrancy and desirability. Around the world, some of the most valuable real estate is in walkable metros where people are living and working in closer proximity. Pedestrian and bike friendly streets, access to amenities, entertainment, recreation, work and schools rank high in today’s “must have” list for buyers, outranking square footage, outdoor space and even parking. A wallkable lifestyle, combined with the availability of short term car rental services, reduces the need for multiple cars or a car altogether. Downtown Bellevue is an excellent example of a walkable urban neighborhood. The city offers level streets and easy access to workplaces, restaurants, shopping, arts and entertainment venues, city parks, health care and award winning schools. Several mixed use projects currently under construction will add more retail and dining opportunities and the addition of light rail in a few years will further enhance the city’s livability and desirability. Image courtesy of Flickr by Greg Douglass. 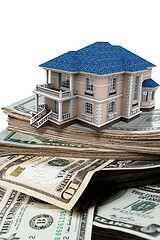 Lenders review the HOA’s resale certificate and may also request budgets, financial statements, reserve study, minutes and insurance documents as part of the loan approval process. If there is any concern about the community’s financial health or if there are other issues, the buyer’s financing could be denied, jeopardizing the sale.. When buying or selling a condominium there are many moving parts. Work with a Realtor® and lender experienced in marketing and financing condos. Find out what you need to know before listing your condo for sale or before buying a property in a condo or HOA community. The more you know, the less opportunity for problems or issues in the transaction. 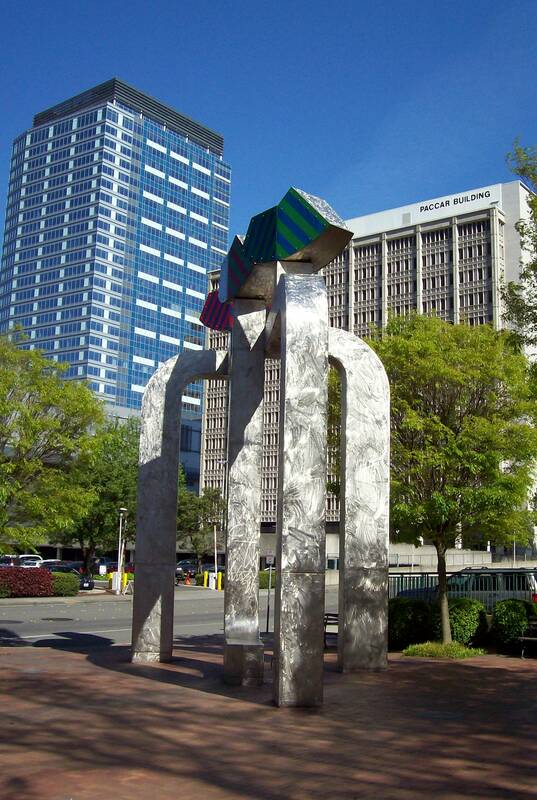 Downtown Bellevue Public Art – Did You Know . . . The popularity of city living has created high demand for urban living options. While a chic city townhome or luxury flat may satisfy your desire for a maintenance free lifestyle, transitioning from a large house to more compact city digs can be challenging. The “tiny house” movement, a lifestyle and philosophy that has become popular in recent years, may not be everyone’s cup of tea, but it has created new ways of thinking about living space, efficient ways to use space and inspired innovative design and storage options. You may not be ready to call a 300 SF studio home, but if you’re thinking about downsizing, here are resources for maximizing the functionality of smaller living spaces. Pinterest.com and Houzz.com have hundreds of photos and ideas for built-in and free standing storage and furniture. Search tiny houses or living small for ideas. 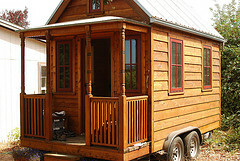 Though a little quirky, tinyhousetalk.com has some interesting, alternative ideas. Search Sunset.com for small home design ideas or ideas for small spaces. When thinking about a smaller residence, consider what is needed vs. what is wanted. You may no longer need a formal dining room but prefer casual entertaining with friends and family gathered around a large kitchen island. Smaller, multi-use technology devices make it easy to convert a nook or stairway landing into home office space. Guest bedrooms double as office, den or library space. Think outside the box and have fun with the process. With a little creativity small space challenges can be easily resolved.